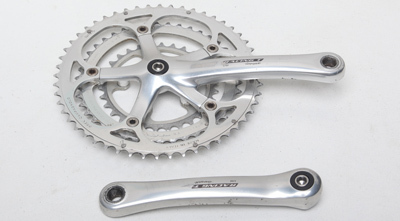 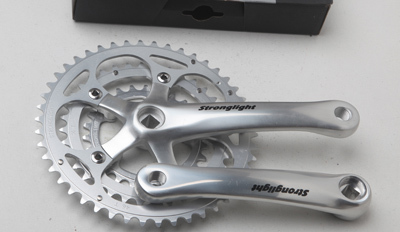 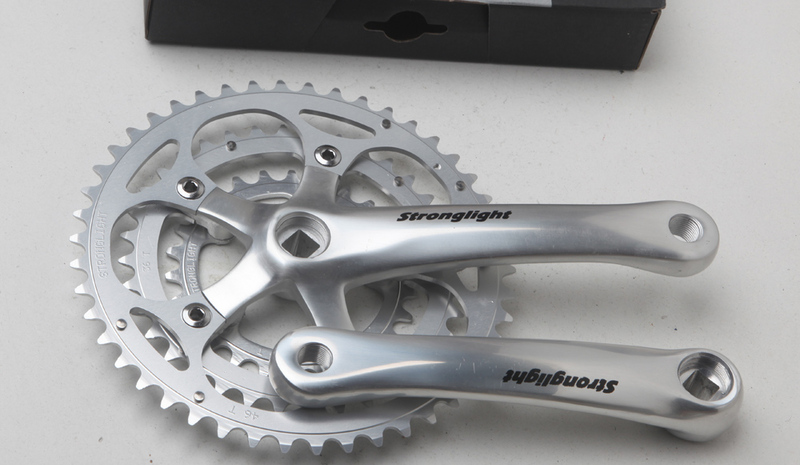 Chainrings come with different bolt fitting patterns and dimensions. 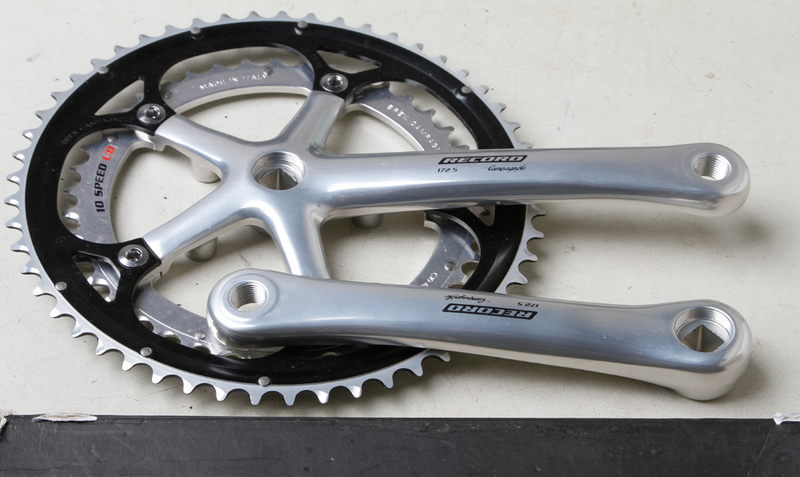 Please ask for advice if you need to check whether a ring will fit your chainset. 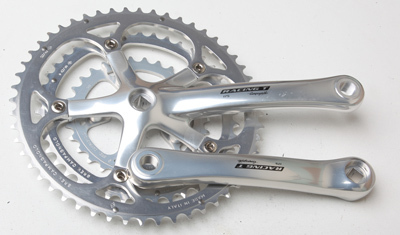 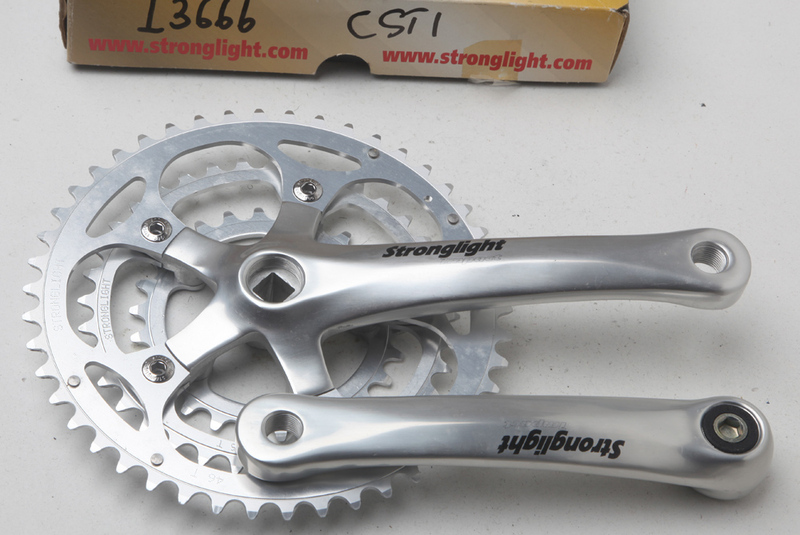 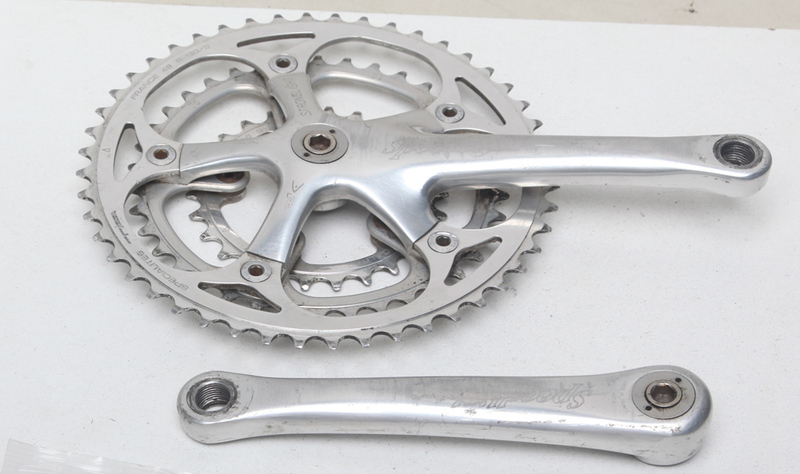 All cranks and chainsets I sell have excellent threads and tapers except where otherwise mentioned. 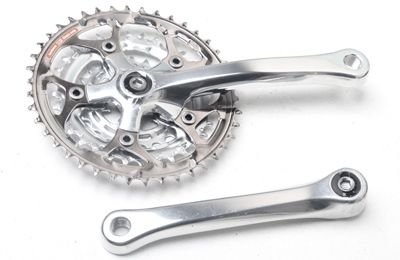 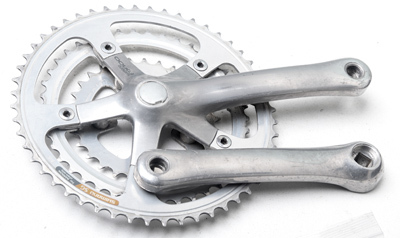 All chainsets are for English threaded pedals unless mentioned otherwise. 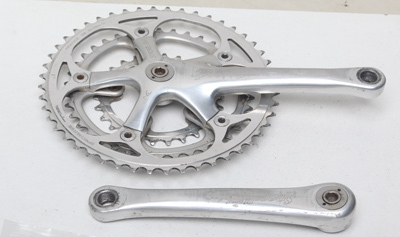 CSD2A CAMPAGNOLO RECORD 172.5mm c2004 53/42T 135mm BCD Has 74mm BCD fixings for triple inner ring ** New Old Stock** £145 I can supply a 74mm inner ring.